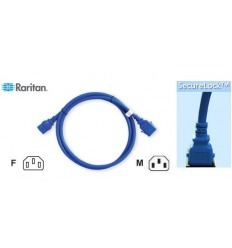 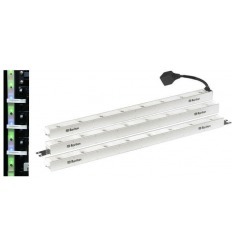 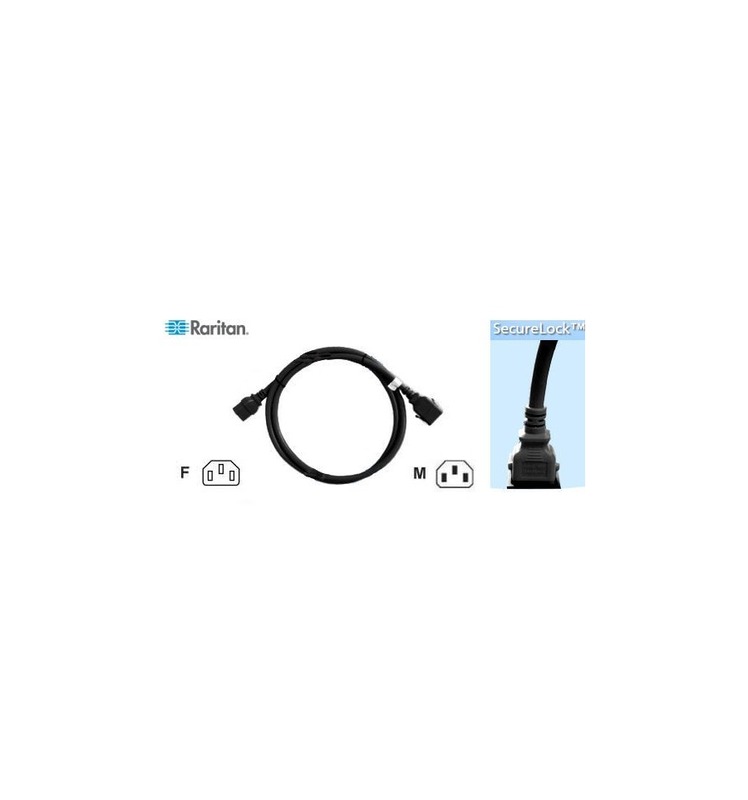 Raritan SLC14C13-1.0M-6PK SecureLock Locking Cable | IT Infrastructure Experts! With SecureLock outlets and power cords, you’ll never have to worry about your cables accidently unplugging again. 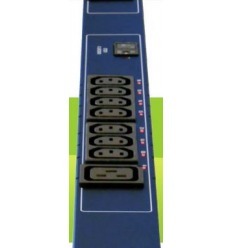 You have enough to keep you busy throughout the day without worrying that plugs may fall out of your iPDUs. 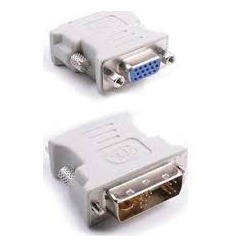 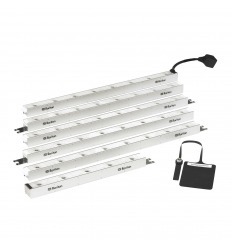 Fortunately Raritan’s SecureLock cables eliminate this hassle – you’ll plug them in and never worry about them again. 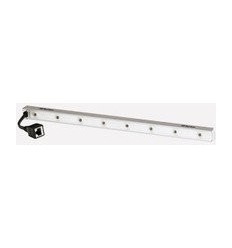 SecureLock outlets function as standard IEC C-13 and C-19 outlets when used with standard plugs, but latch with SecureLock cords and remain in place.